I have to honor to meet the founder of Premoboard at LinuxDay in Milano when I have presented the PowerPC notebook project. 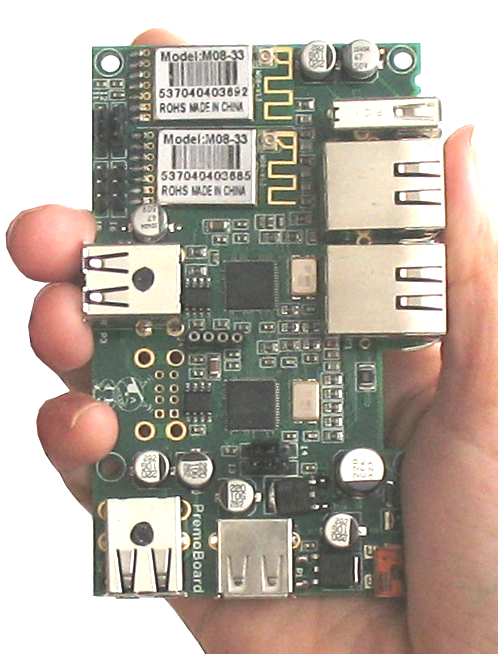 Premoboard can be used with with a Cubieboard allows you to have a compact, powerful “network station”. PowerPC Notebook: Electrical Schematic engineering task started!